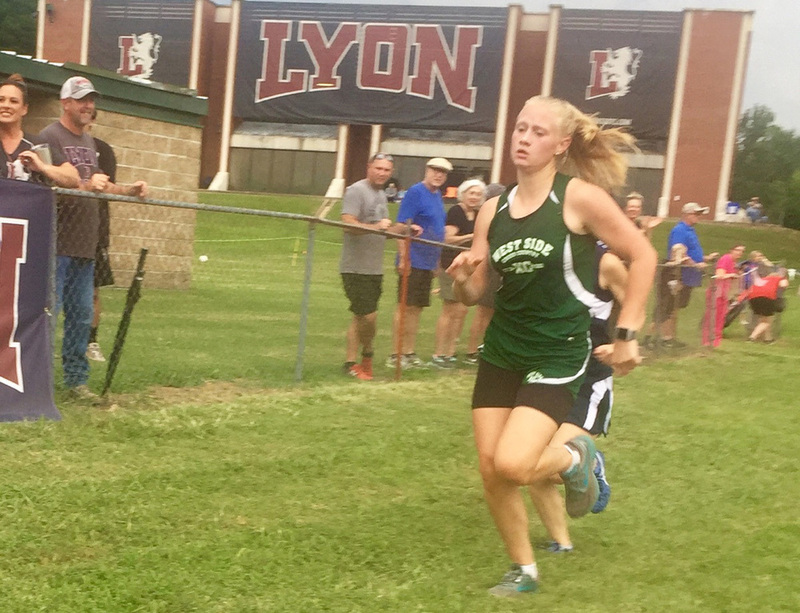 The West Side cross country teams traveled to Lyon College in Batesville on August 30 to open their 2018-19 season. Under low-hanging, dark clouds and the threat of thunderstorms, a decision was made for girls and boys to run together in the senior division as well as the junior division. The event drew a slate of 32 schools. 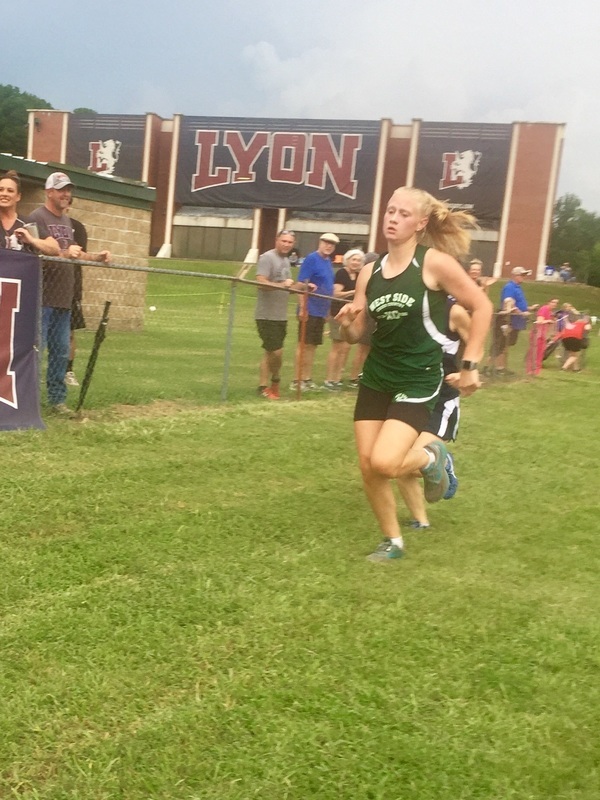 The Senior Lady Eagles brought home two medals from a crowded field of 104 runners. Sophomore Haley Gentry, 2017-18 Combined 1A/2A State Cross Country Champion, continued to show her perseverance and prowess by placing second with a time of 21:51.7 in the 5,000-meter race. Junior Alex Southerland finished with a time of 24:06.9, garnering her a ninth-place finish. Also competing for the Lady Eagles were Kaitlin Towell, Sarah Tate, Mekaelyn Ramsey and Takoda Crawford. West Side's lone senior boy contender was sophomore Dawson Inzer. Inzer ran a strong race and finished the course with a time of 24:11.20. Both of West Side's junior teams had strong runs in the 2,500-meter race, with the junior boy's team earning a third-place finish and the junior girls team placing ninth. Freshman Travis Gentry led the West Side junior boys pack by crossing the finish line in 9:58.30 and placing 12 out of 127. Other West Side junior boy runners were Dax Hipp (21), Asa Carr (23), Carson Stark (33), Brenton Knapp (34) and Anthony Antonacci (112). Seventh-grader Mikaela Ross led the young West Side junior girls team by placing 41 out of 112 runners. Also running for West Side were Alyssa Smith, Katie Davis, Hannah Smith, Elley Thompson and Abbigayle Condery.